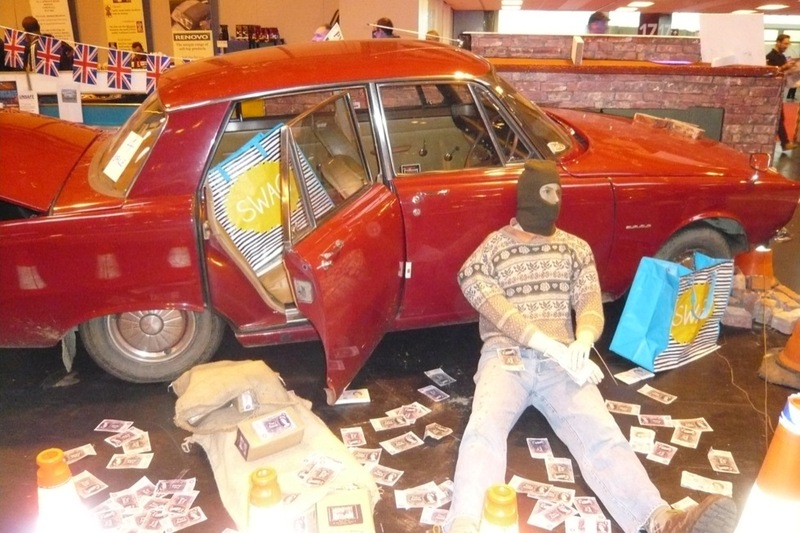 In the 25 years I’ve been going to the Classic Motor Show at the NEC, things have got louder, with the Wall of Death and big engines revving around the stage. The most obvious change, otherwise, is that so many cars I remember driving new are now classics. There are always cars I’ve never seen, at this show, though. This year I was particularly taken by the Zimp. 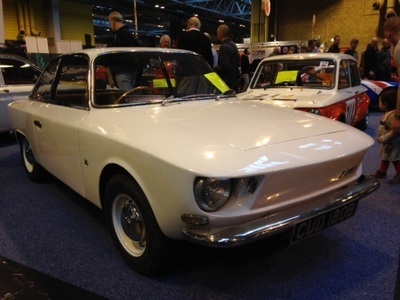 It’s one of just three special-bodied Hillman Imps produced for British Zagato and shown at Earl’s Court in 1964. The trio of Imps were driven from the UK to Milan Italian Job-style. Instead of carrying out a daring robbery, however, they took off their squared-off bodies and each slipped into a sharp Zagato suit with a sharklike snout, sloping rear window and pointy rear end. 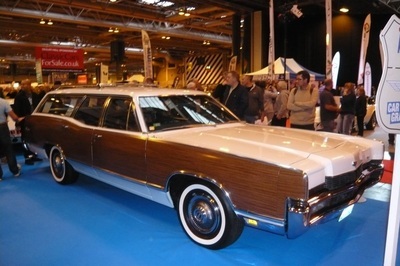 It’s believed Chrysler put a stop to it going into production – such a pity. 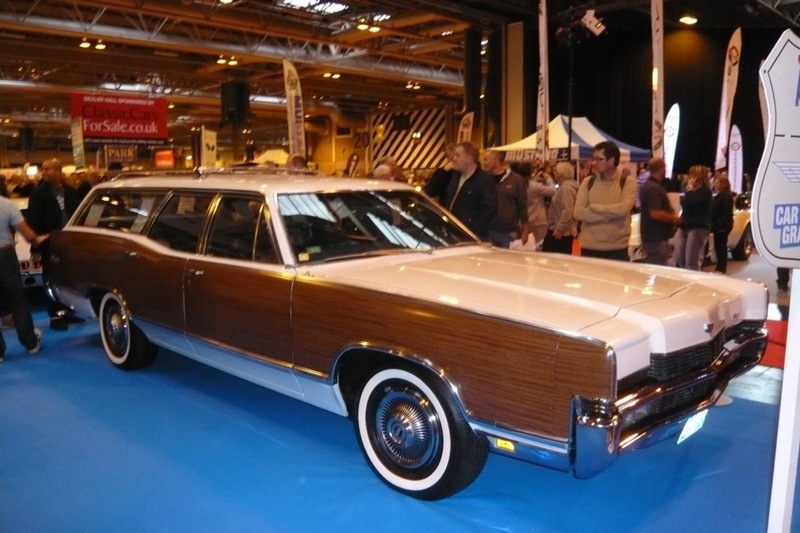 From the sublime to the ridiculous, Classic American was showing literally a car and a half - an enormous Mercury Marquis Colony Park station wagon. This one-owner beast was immaculate, with enough Formica down the sides to top a dozen kitchen tables. It was going against some gorgeous Yankee machinery for CA's Car of the Show, but for sheer WTF effect, it won my vote. 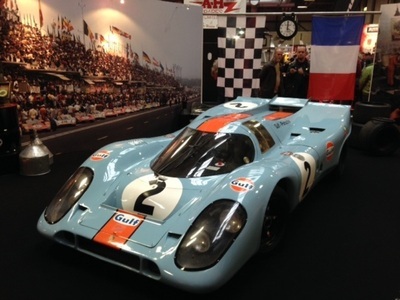 Another impressive monster with rather more power and cornering ability was the incredible Porsche 917 in Gulf colours displayed on the Classic & Sports Car stand. This car was driven by Steve McQueen while shooting Le Mans in 1970. 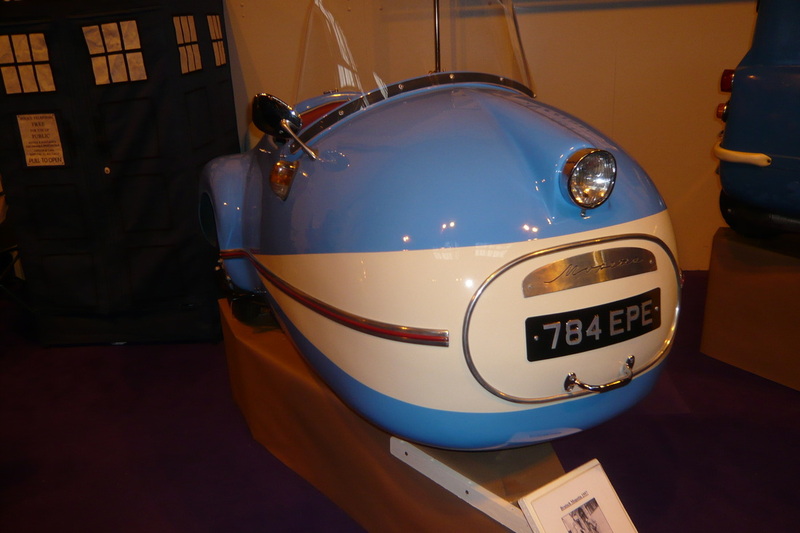 It was crashed during the filming, but was restored to this immaculate condition and now lives at the Spa museum. 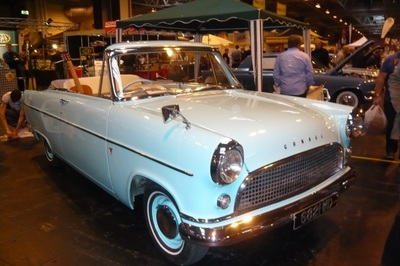 The car I always yearned for in my twenties was the Ford MkII Consul convertible. You could load it with be-quiffed friends and head out to the beach or the Chelsea Cruise, with the rock’n’roll blaring. The example at the show in pastel turquoise had been restored from an absolute shed, returning to nature in a wood. 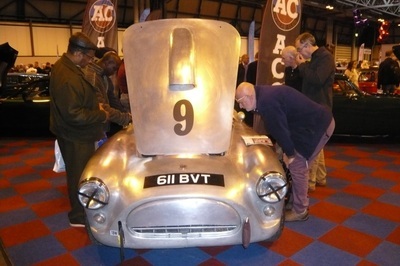 It's an example of the amazing work classic car enthusiasts do just for the love of it. I've always toyed with the idea of a owning microcar, since writing about a Peel P50 for C&SC. 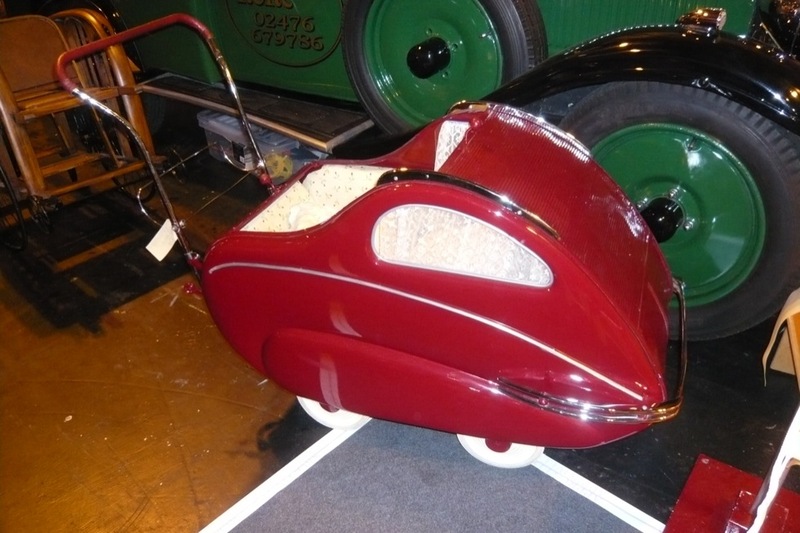 But maybe the Brutsch Mopetta would be going a bit far. Egon Brutsch decided he would build 'the world's smallest car' for the 1956 IFMA International Bicycle and Motorcycle Exhibition in Frankfurt. The show car was just a shell, but so much interest was shown, he fitted a 50cc ILO motor with kickstarter and put it on sale. Perhaps strangely, the car I found myself wanting to take home was a Rover P6. 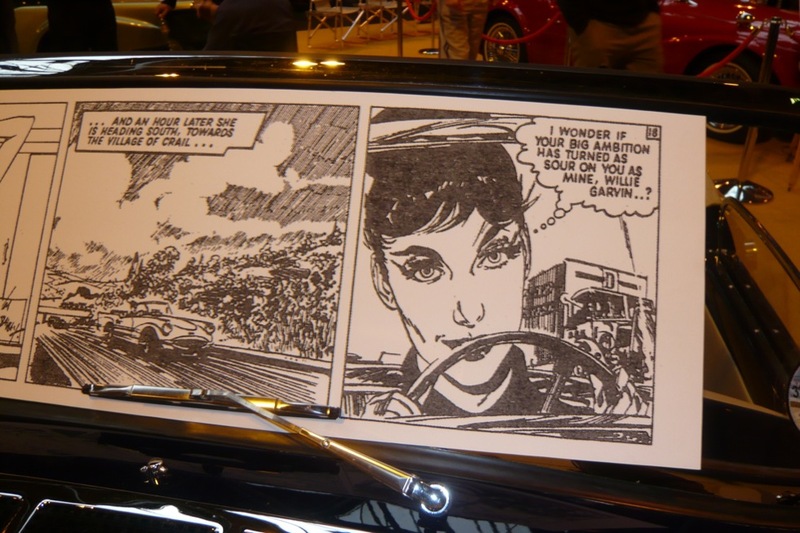 I had a series of early models, including a 2000 Auto and a hand-painted 2200 TC. They were simply fantastic cars to drive, with creamy steering and a superb ride. I used them as daily drivers, relying on colleague and enthusiast Chris Horton for emergency parts and repair. (He once replaced an exploding radiator so I could drive to north Wales for a work assignment. Back then the Rovers were cheap and disposable; that's why I had so many. As each one died, I'd find another. They’re still not a huge price, but 20 years on, they’re properly old and will need more TLC. Beside, I live too far from Chris.